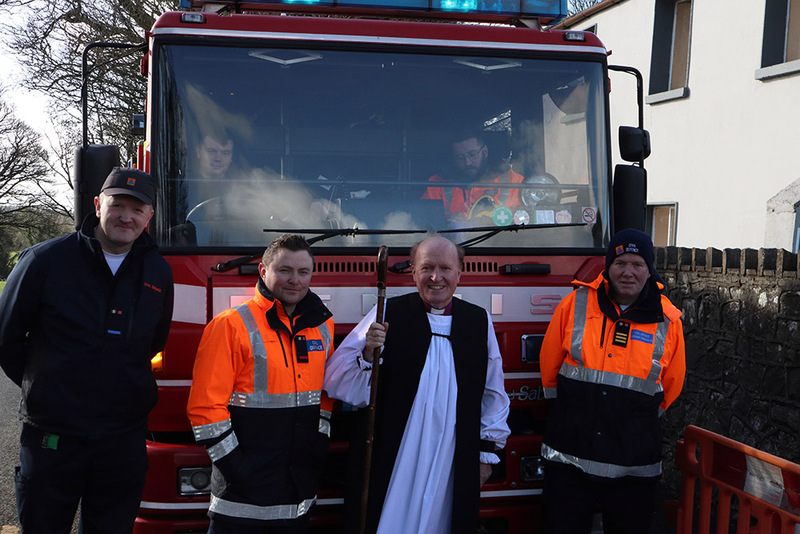 The Irish College of Preachers exists to promote good preaching in the Church of Ireland, What is good preaching? 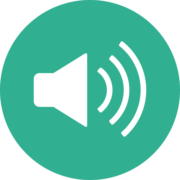 According to Timothy Keller, New York pastor and compelling preacher: ‘It is preaching biblically; it is preaching attractively; It is preaching powerfully’. 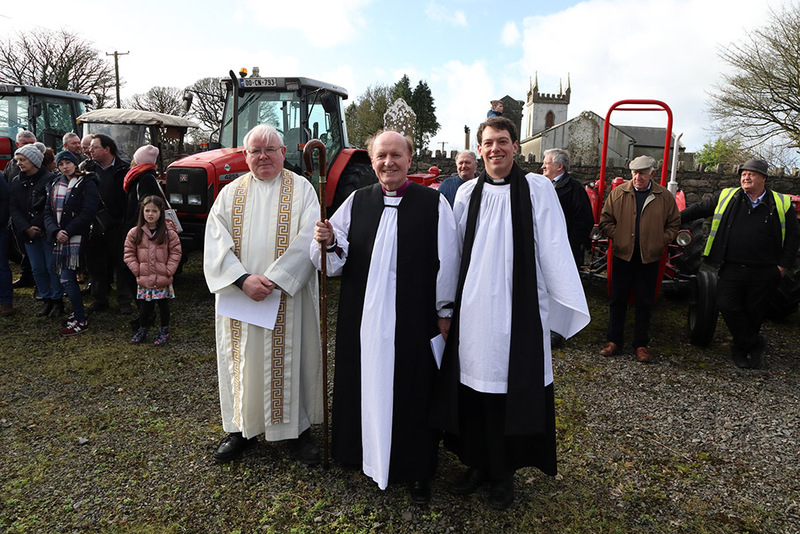 Each year the Irish College of Preachers organizes a residential conference in September. 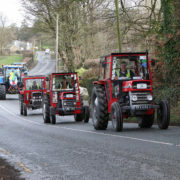 This year sees a new departure with the conference taking place in early summer from Wednesday 12th to Friday 14th June at the Church of Ireland Theological Institute in Dublin. 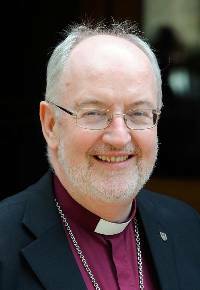 The guest speaker will be Bishop Wallace Benn, a Dubliner who is a respected pastor; preacher and author. 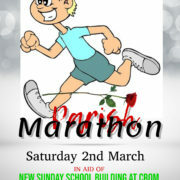 He will be speaking on: ‘Preaching that gets through: a look at the essential ingredients for effective preaching’. 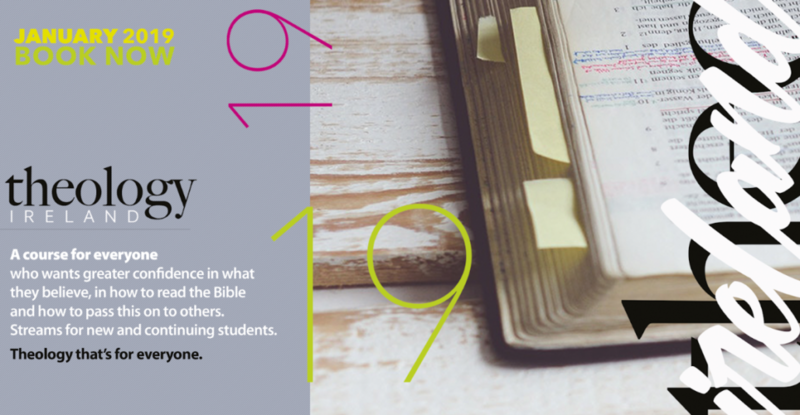 The Conference is open to experienced and inexperienced preachers alike; clerical and lay. 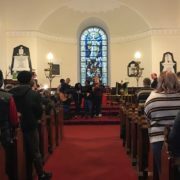 It is essentially practical with group workshop sessions with worship which seeks to model good preaching. Anyone interested should contact the conference organizer Bishop Ferran Glenfield; bishop@kilmore.anglican.org for further details. 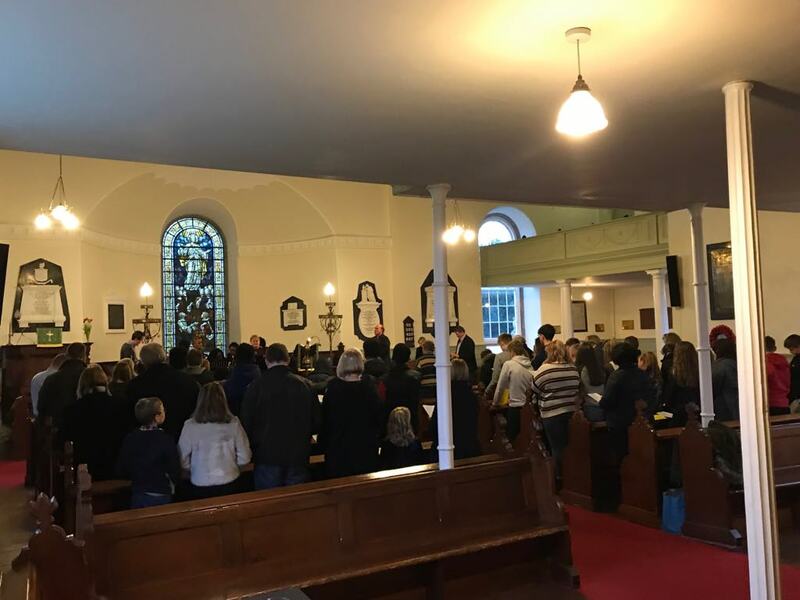 Dioceses have sponsored people to attend in the past and if sponsorship is required please contact the Diocesan Bishop and or the Diocesan Warden of Lay Readers. 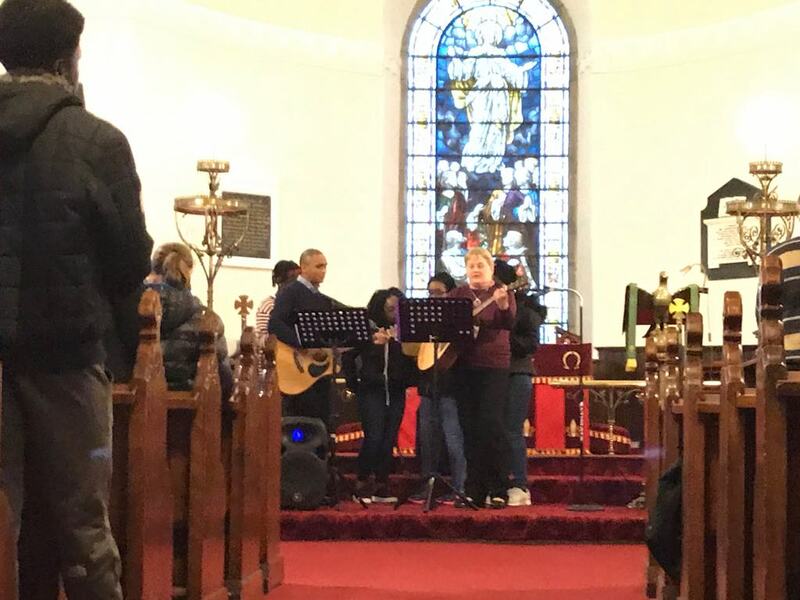 The Mulligan Sisters, accompanied by Dr Padhraic Ó Cuinneagáin (Lecturer: DIT Conservatory of Music) will be performing in concert at the Church of Ireland, Boyle, Co. Roscommon, on Saturday, 23 March 2019 at 8:00pm. 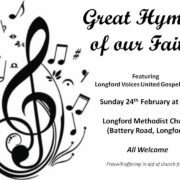 Tickets €20, €15 (seniors/students), €5 (under-18s): The Úna Bhán Centre (071- 966 3033), Boyle Credit Union (071 966 3144), Taylor’s Jewellers (071 966 2386), Daly’s (071 966 2090) or ring/text Marie (087 644 1636) or Pearl (087 282 9430). This evening with ‘The Mulligan Sisters’ gives you the chance to experience a wonderful mix of well known music and song equal to that of a night at the opera, a night on Broadway, or a Celtic night at the proms. 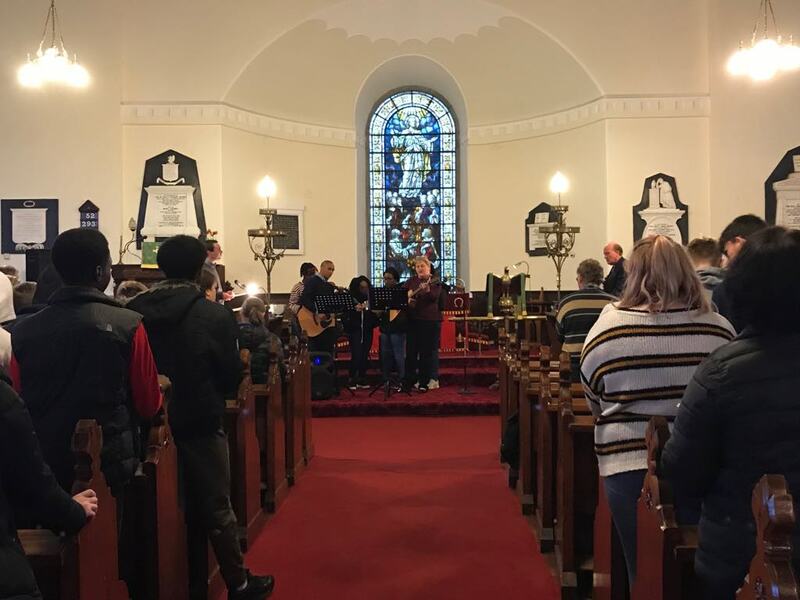 To mark the 5th annual Day of Prayer for Young People and Youth Ministry, instigated by the Church of Ireland Youth Department, and set for the Sunday before Lent by the House of Bishops, a gathering for prayer was held on Sunday 3rd March in St. John’s Church, Longford. 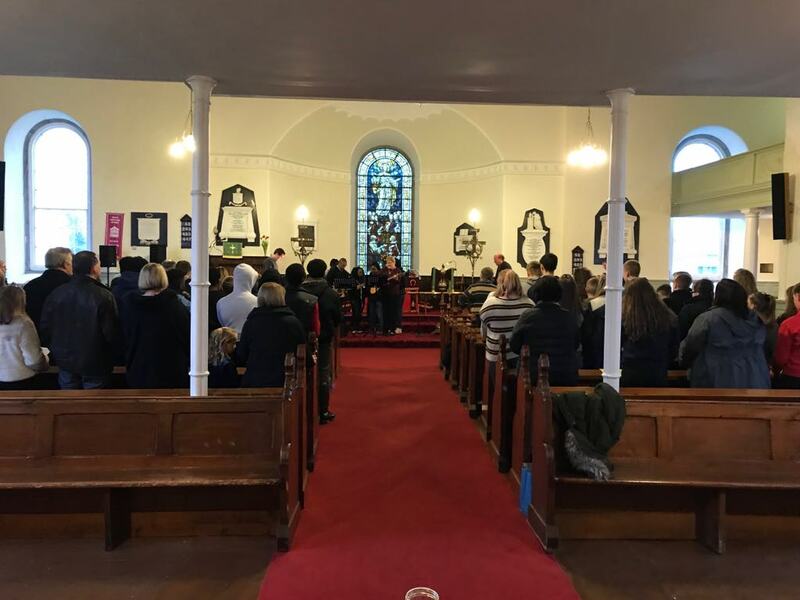 Attended by people of all ages from local parishes, as well as others from across the Diocese of Kilmore, Elphin & Ardagh, an encouraging time was had. 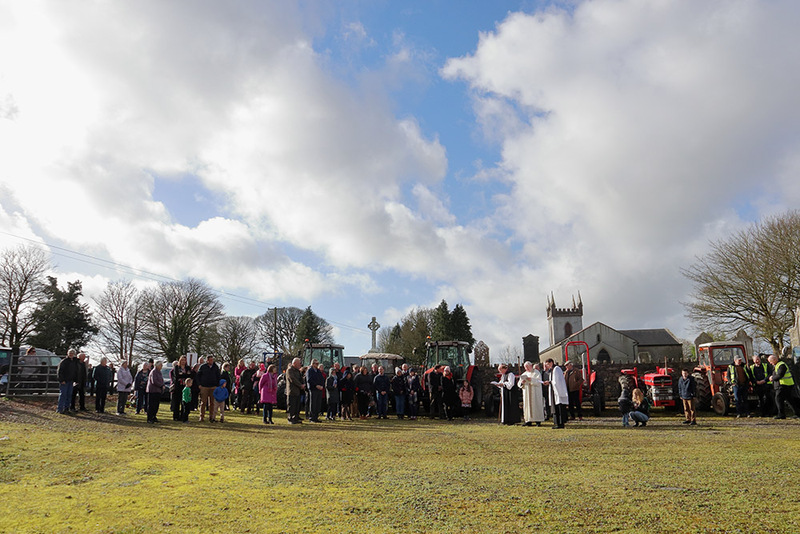 Having been ‘energised’ by the Word read and preached, we then set time aside for what we gathered for: prayer! 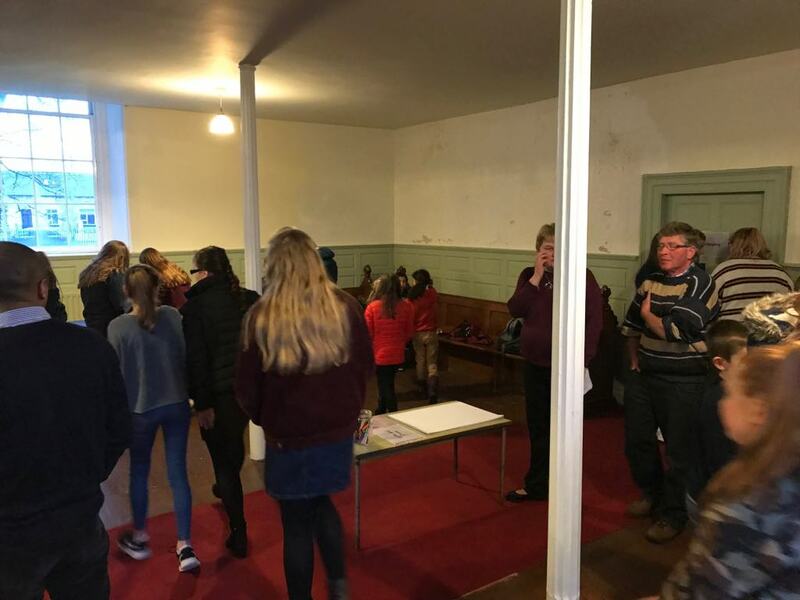 There was opportunity for people to pray for young people and youth ministry in different ways: silent prayer, prayer with others, or by engaging with different prayer stations set up around the church (many of them inspired by CIYD’s recent prayer booklet for the Day of Prayer). 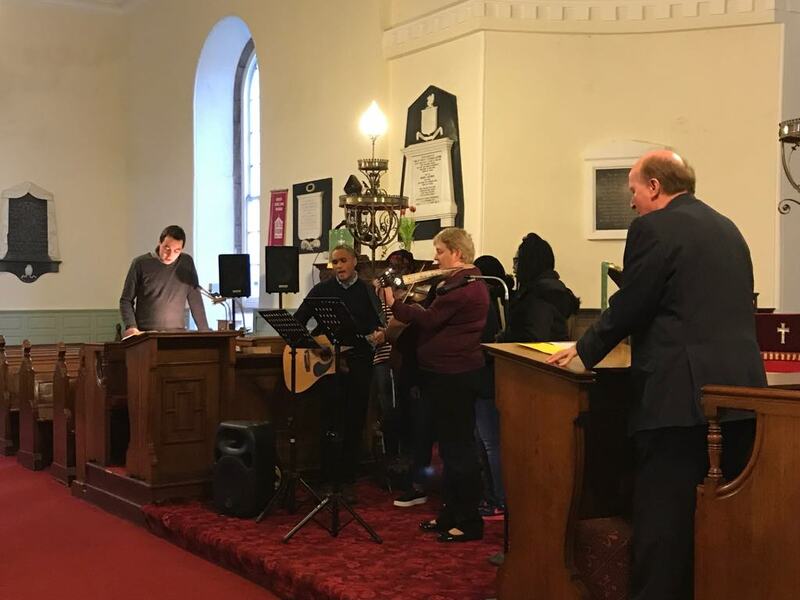 Having engaged with prayer individually and personally, the congregation were led in liturgical prayer by some young people from Church Street Youth (CSY), the youth club in Longford Parish. 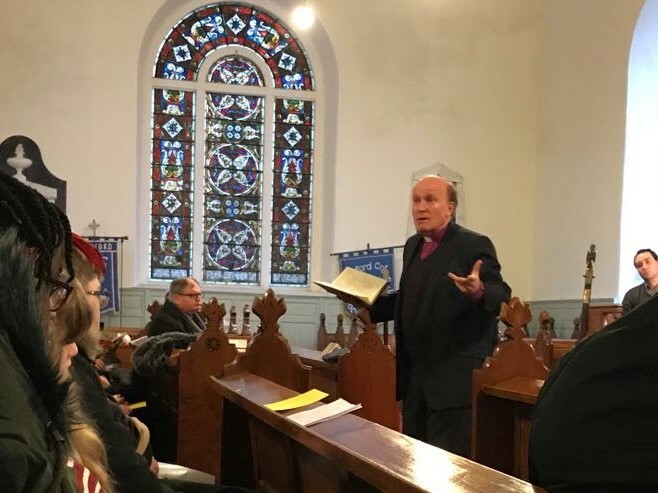 As we concluded, Bishop Ferran encouraged and challenged those present to continue in, or to take the first step into, the adventure that is prayer and following Christ, an adventure which requires courage and fellowship in our world today. 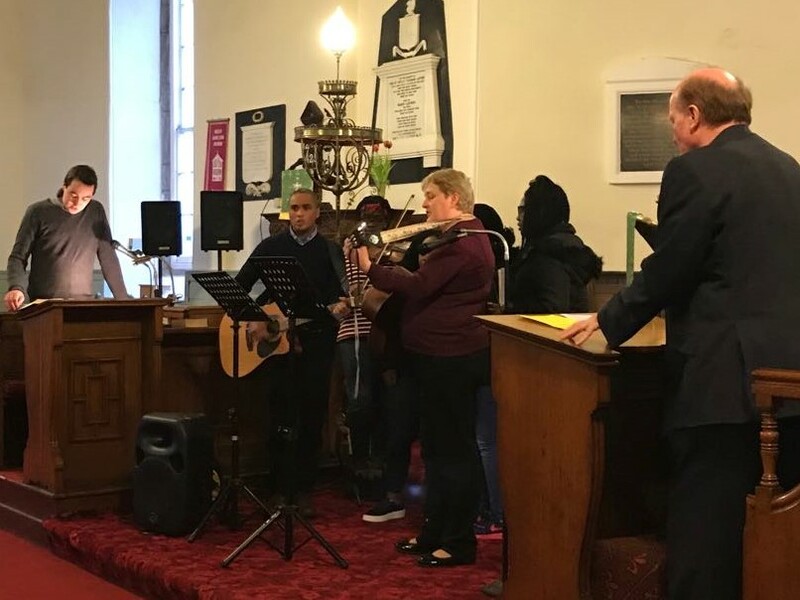 Following the time in the church, the congregation moved down the street to Church Street Hall to share in pizza as well as other refreshments provided by parishioners, and enjoyed a time of connecting and reconnecting with others. 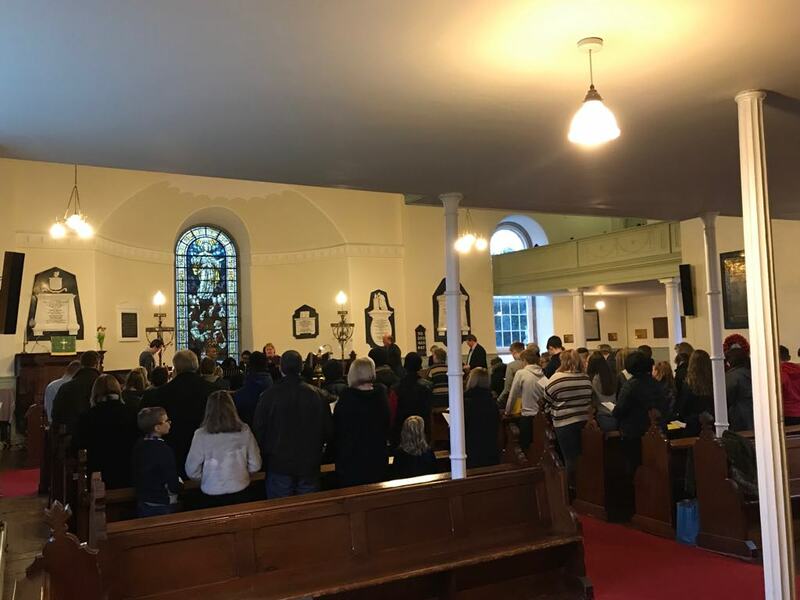 Thank you to all those who played any part in making this new event such a success; success seen most clearly in the highlighting of and engagement with prayer which was exhibited throughout the evening. 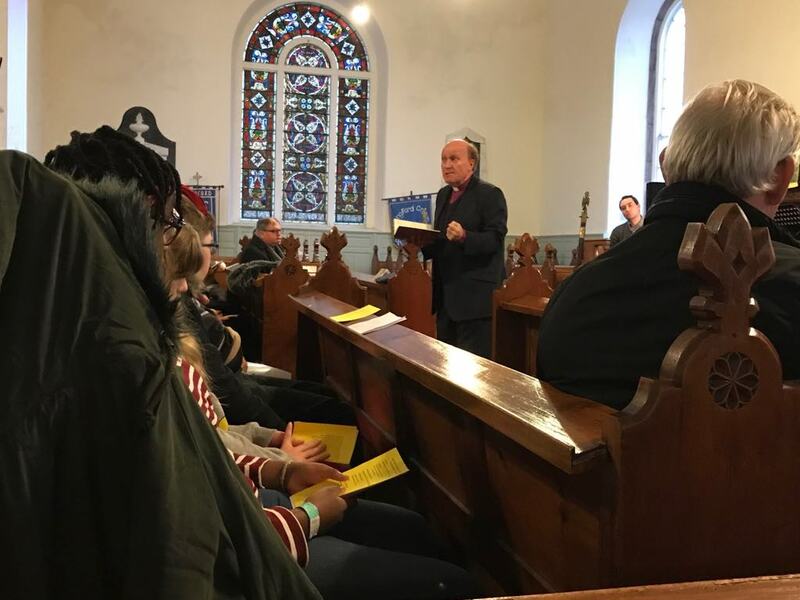 World renowned youth minister and professor Ken Moser speaking to a gathering of volunteer youth and children’s leaders in the Bush Hotel, Carrick-on-Shannon. 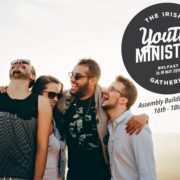 This event is happening between 16th and 18th May 2019, at Assembly Buildings, Belfast, organised by John Kee and Summer Madness and partnering with 25 plus agencies, including Exodus, Boys’ Brigade, Girls’ Brigade, Crown Jesus, Care for the Family, Scripture Union, Tearfund, International Justice Mission and Youth for Christ. 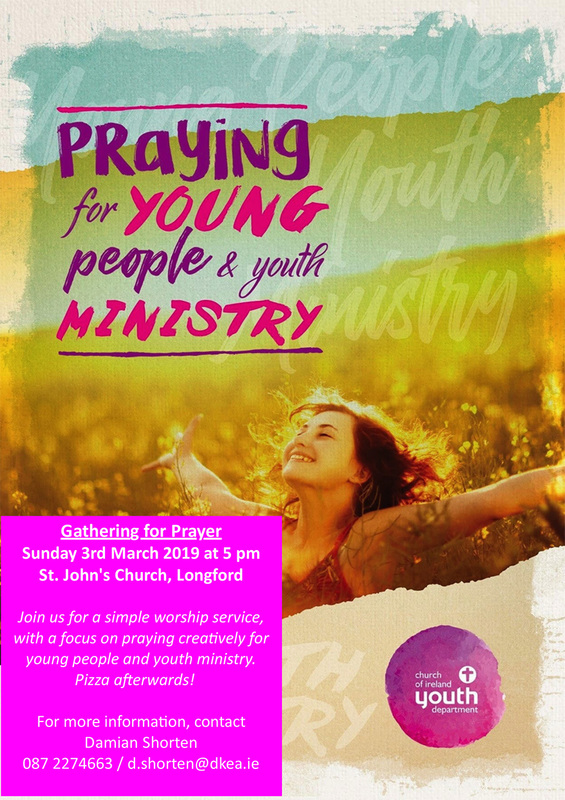 For the past five years the Church of Ireland Youth Department has organised resources for a Day of Prayer for Young People and Youth Ministry, designated by the House of Bishops as the Sunday before Lent. 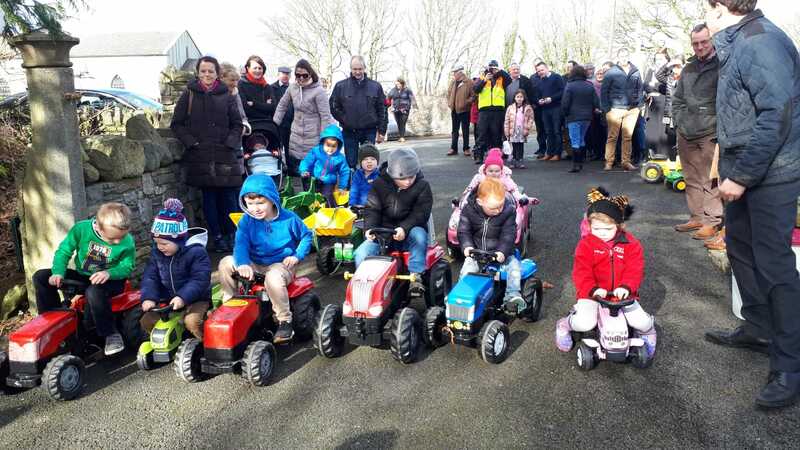 This year it will 3rd March 2019. 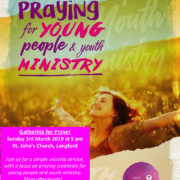 As in previous years, it is hoped that clergy and all who lead worship on that day will include prayer for young people and youth ministry in their services on that day, so that people in all parishes across the diocese are aware of and able to participate in this initiative. 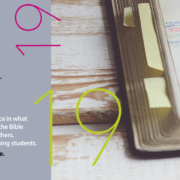 In previous years, a resource pack with ideas and suggestions for how to mark the day and to pray creatively has been sent around, but this year CIYD have produced an attractively presented booklet, which has been sent out around the diocese. 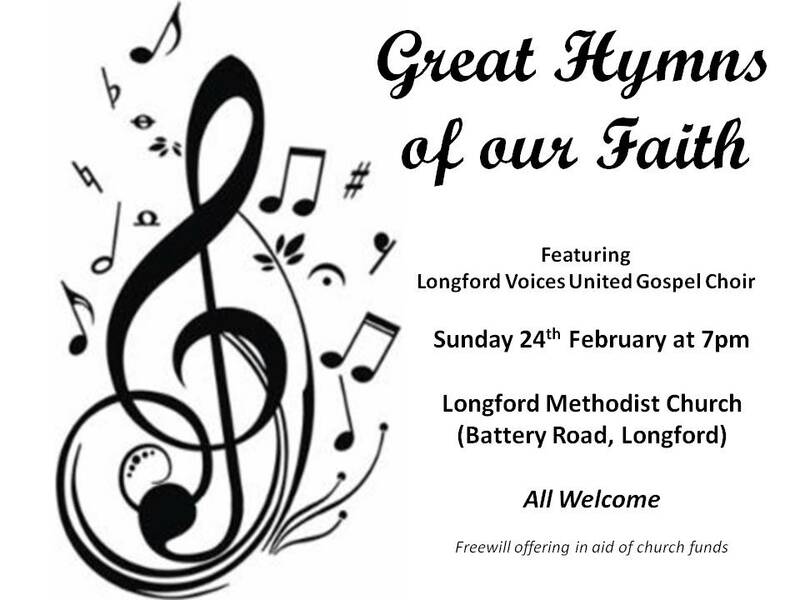 In addition, there will also be a gathering – aimed at young people, but of course open to all who are concerned to pray for and with them – in St. John’s Church in Longford at 5 pm on the day. 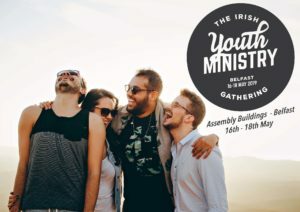 The gathering will be a relaxed opportunity for people to come together for prayer, reflection on the Scriptures, and some social time over pizza. There will be space and opportunity for creative prayer during a simple worship service. 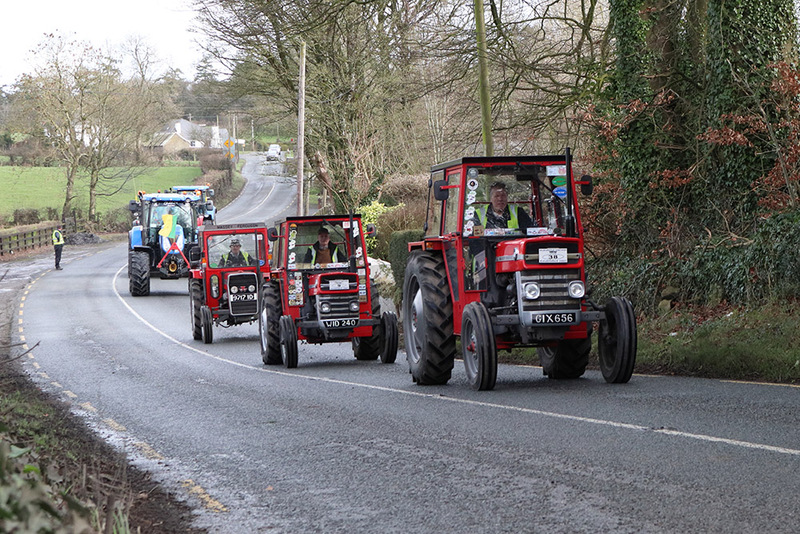 If anyone would like more information, please contact Damian Shorten at d.shorten@dkea.ie or (087) 2274663. 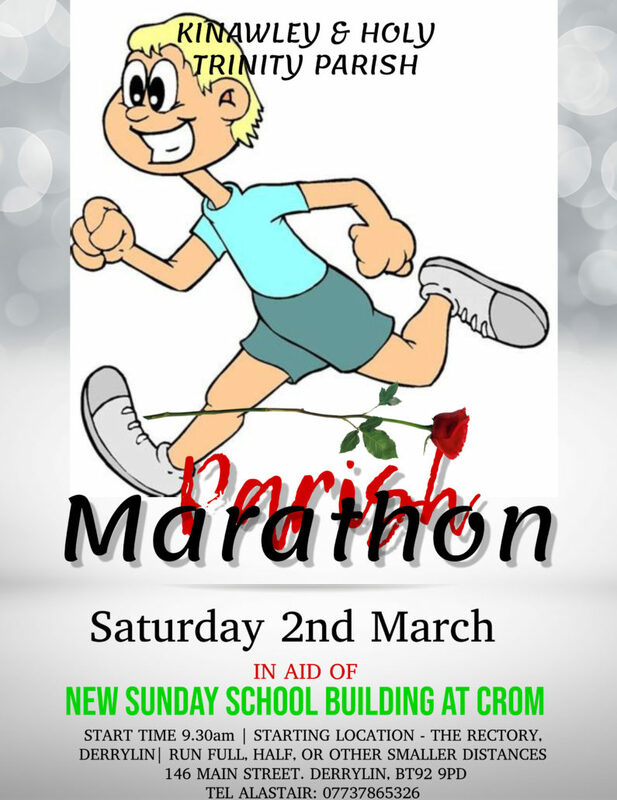 If you or a group from your parish/youth group are hoping to attend, please let Damian know as some idea of numbers would be a great help.